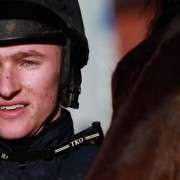 James Reveley is a national hunt jockey and son of trainer, Keith Reveley, and has been appointed as the stable jockey to Ferdy Murphy, following the announcement that Graham Lee would focus on the Flat racing in the future. 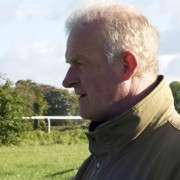 A mutual agreement was reached betwwen Murphy and Reveley with the trainer stating that “I have spoken to James and Keith, and he'll ride for me when he's not riding for his father. 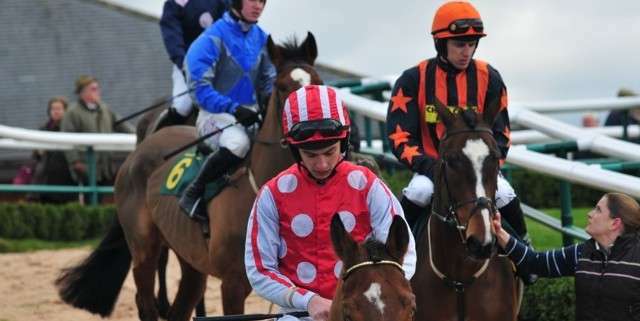 James Reveley has had three attempts at the Grand National when he pulled up on Rambling Minster in 2009 and fell from That's Rhythm at the first last year, 2011. 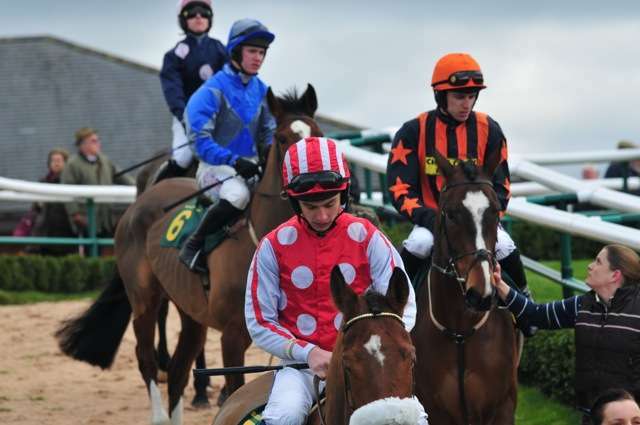 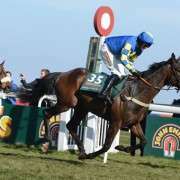 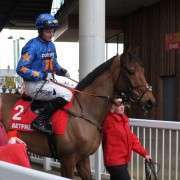 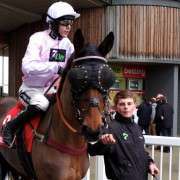 In the 2012 Grand National, Reveley rode Always Right for trainer John Wade and despite being a good solid horse, he unseated Reveley at the 15th fence.